William Russell is a natural leader dedicated to improving the lives of others. 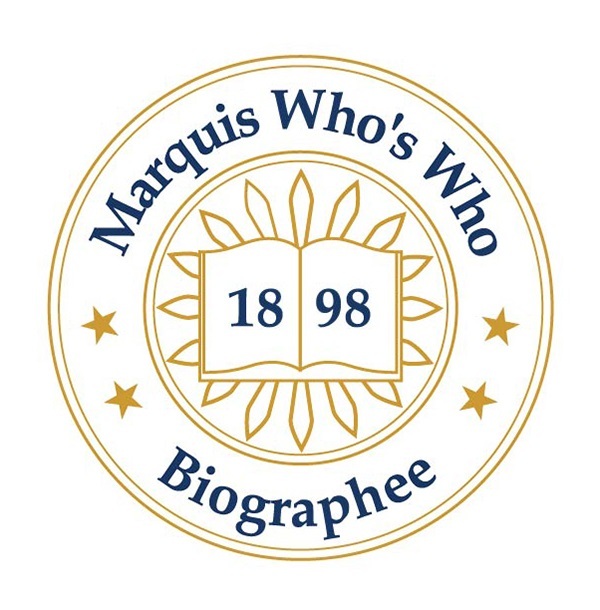 VIENNA, VA, October 03, 2018 — Marquis Who's Who, the world's premier publisher of biographical profiles, is proud to present William Russell, Ph.D., with the Albert Nelson Marquis Lifetime Achievement Award. An accomplished listee, Dr. Russell celebrates many years' experience in his professional network, and has been noted for achievements, leadership qualities, and the credentials and successes he has accrued in his field. As in all Marquis Who's Who biographical volumes, individuals profiled are selected on the basis of current reference value. Factors such as position, noteworthy accomplishments, visibility, and prominence in a field are all taken into account during the selection process. Dr. Russell's professional accomplishments are highlighted by 27 years as the Executive Director of AREA, which is an organization widely recognized as the most prestigious academic research organization devoted to the scientific study of education and learning. During his tenure at AREA, Dr. Russell consulted the Presidents of the United States across several administrations, congressional leadership, and international educational delegations on matters of educational policy and research. A natural leader dedicated to improving the lives of others, Dr. Russell has spent much of his career with the American Educational Research Association. Prior to his work with the organization, he earned a Bachelor of Science in Mathematics from Boston College in 1963. Dr. Russell also obtained a Master of Education from Northeastern University in 1966, later receiving a Doctor of Philosophy in Educational Policy from the University of California, Berkeley, in 1971. Dr. Russell served as the deputy executive director for the American Educational Research Association from 1973 to 1974 as well as assistant of federal and professional affairs for the organization in Washington, DC, from 1971 to 1973. He also worked as the head of the mathematics department for Oceana High School in Pacifica, CA, from 1966 to 1971. Furthermore, Dr. Russell was a member of the advisory board for the Education Resources Information Center in Princeton, NJ, from 1975 to 1987. He was also the former executive officer for the National Council on Measurement in Education for the International Association Computing in Education from 1987 to 1989. Likewise, Dr. Russell was the editor of the Educational Research Journal from 1979 to 1990. As a testament to his professional success, Dr. Russell has been recognized for his contributions to education advancements. He is a member of American Educational Research Association, as well as Phi Delta Kappa. Furthermore, Dr. Russell has been featured in Who's Who in the East, Who's Who in the South and Southwest, Who's Who in the World, Who's Who in America and Who's Who in American Education. AREA;s governing board name the Association's office building the William J. Russell Building. Upon his retirement they named him Executive Director Emeritus. Incredibly passionate about his career, Dr. Russell accepted a Washington DC Ford Foundation Fellowship in Education. Though he had planned to explore other career pursuits, the opportunity arose for him to become the executive director of AREA. Dr. Russell occupied the position, immensely enjoying his work. Much of Dr. Russell's joy with his career is related to his colleagues, whom he considers some of the brightest, most articulate people he has ever known. He is grateful to have grown with such a dedicated team of people and credits the support of his wife Fran and son Scott with helping his achieve these professional accomplishments. Furthermore, Dr. Russell contributed to the financial stability of the American Educational Research Association, leaving a legacy of care and dedication to the organization. In recognition of outstanding contributions to his profession and the Marquis Who's Who community, Dr. Russell has been featured on the Albert Nelson Marquis Lifetime Achievement website. Please visit www.ltachievers.com for more information about this honor.